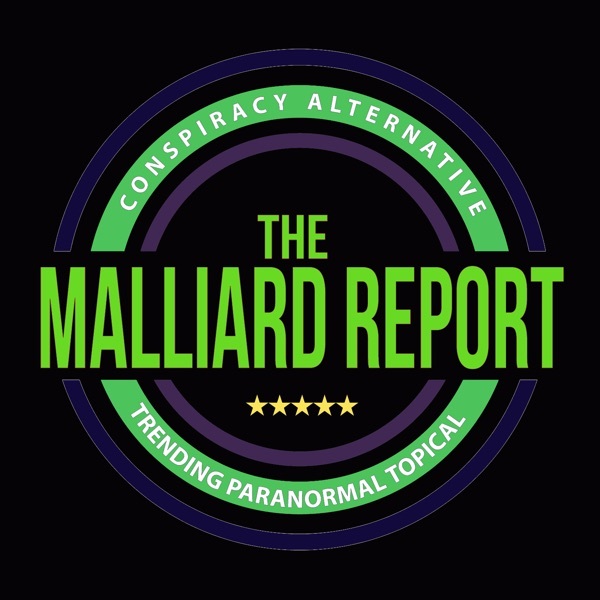 This week on The Malliard Report Jim pulls a fan favorite and opens up the topics and phone lines to the live listeners. So join us as we break from the norm,... The post Live Calls – Cars appeared first on The Malliard Report.